SLIM has announced its first digital marketing awards ceremony titled SLIM Digis 2018. The event is aimed at celebrating Sri Lanka’s best digital marketing inventive talent as well as to recognize the region’s growing influence on the global digital industry. This is anticipated as a stepping stone to more such events, such as making the Digis Awards a major annual fixture to help contribute to the further development of the local digital marketing sector. The primary reason for hosting this prestigious event is to identify and support the pivotal role that digital marketing plays in the industry. The demands and importance of the digital industry has been increasing over the years. As such, SLIM, as an industry leader, has decided that after years of effort, it is time to reward the industry for their efforts in helping to further develop the nation’s digital marketing arena. He said that SLIM is recognized as an initiative of the marketing and brand industry while it strives to give recognition and appreciation to brands that are emerging powerfully to promote all such modern concepts in marketing. 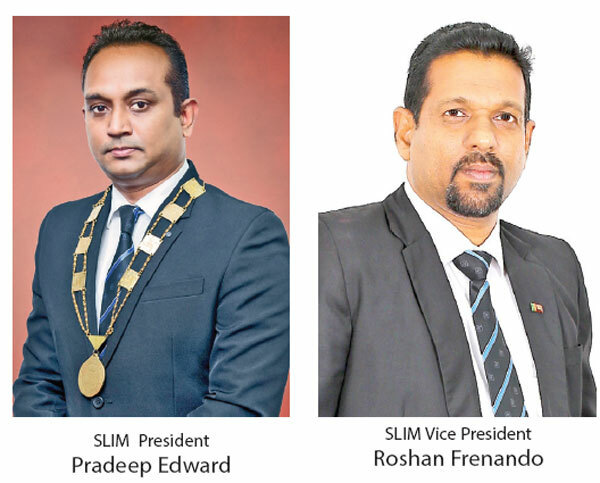 SLIM strives to credit the dedication and service of digital brands to enthuse the concept of digital marketing with a new vitality, as it is considered a crucial trend within the island as well as globally. The unique aspect of SLIM Digis Awards is that both small and medium industries are able to participate without distinction. Smaller and medium industries will be sure to appreciate the boost in the new technological advancement. Unless they are given such motivation they will be unable to stand among the best in the digital marketing and advertising sector to be recognized by the mass media. “We are expecting a reasonable number of entries for the event as this is the first of its kind. We extend our gratitudeto the panel of judges and the advisory committee for their immense support,” said Vice President, SLIM, Roshan Fernando.